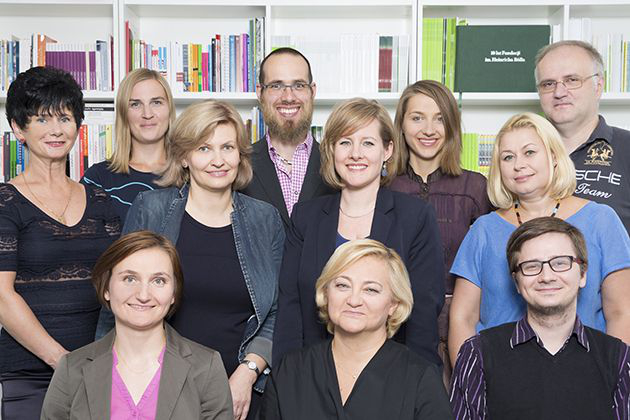 Established in 2002, the Warsaw office works closely with partner organisations within the thematic priority areas of Democracy & Human Rights, International Politics and Energy & Climate. It began its mission by facilitating the process of Poland’s integration into the European Union, especially with respect to democratization and ecology. Within the Democracy & Human Rights programme it supports thriving, inclusive democracy and equal participation without any form of discrimination. The International Policy programme creates, through various formats, space for human rights-centered discussion about EU development and about the future of a common European foreign and security policy. The Europeanisation of energy transition is a thematic priority of the Energy & Climate programme. Its primary objectives involve a contribution to the development of sustainable, socio-ecological transformation in Poland.